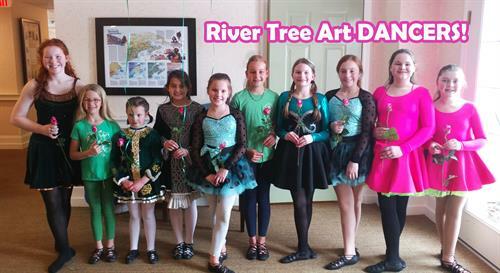 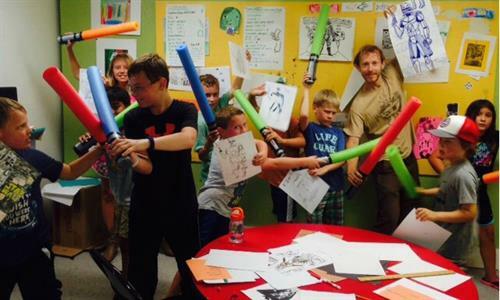 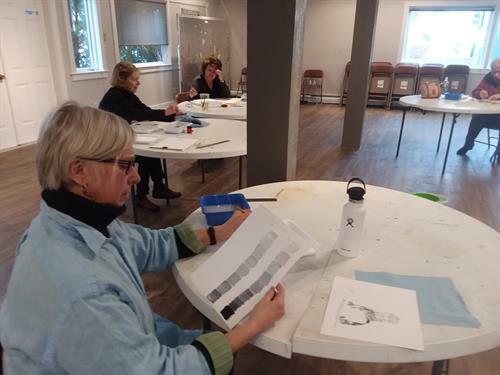 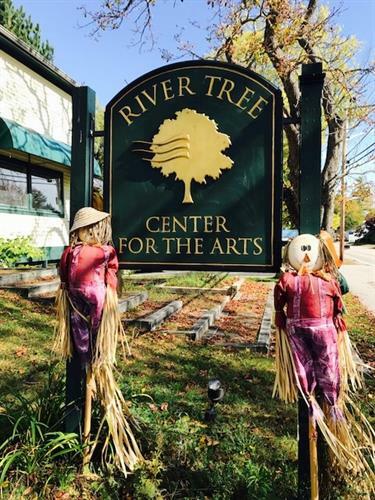 River Tree Arts is a non-profit organization whose mission is to bring the joy and benefits of music, theater, dance, and visual art to everyone in our community, regardless of age, income, or prior experience. 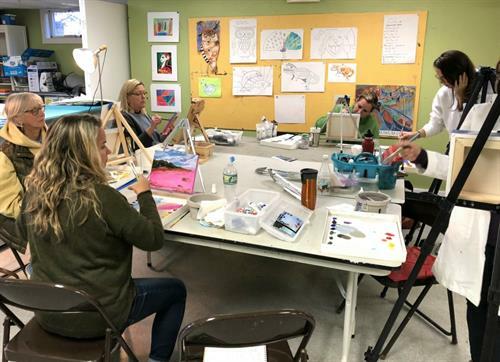 We believe the arts are crucial to the process of building community and, therefore, we foster opportunities for people to come together to create, learn, and celebrate. 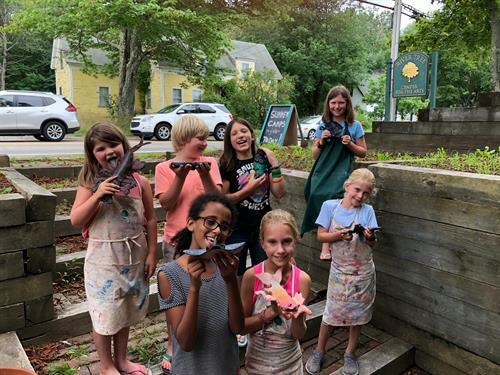 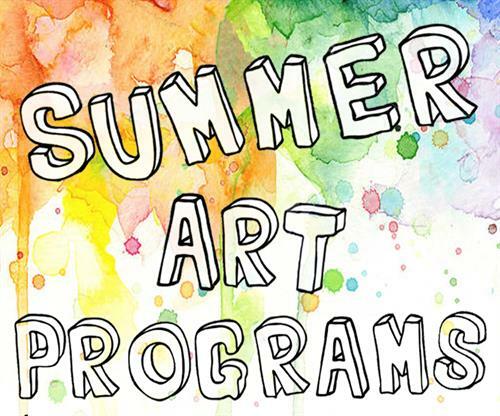 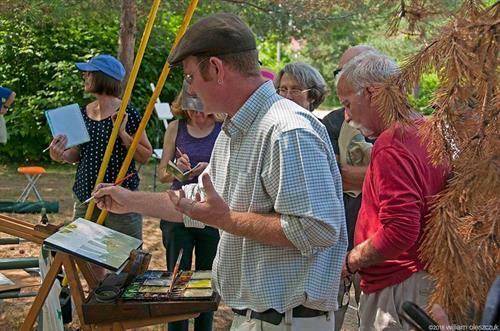 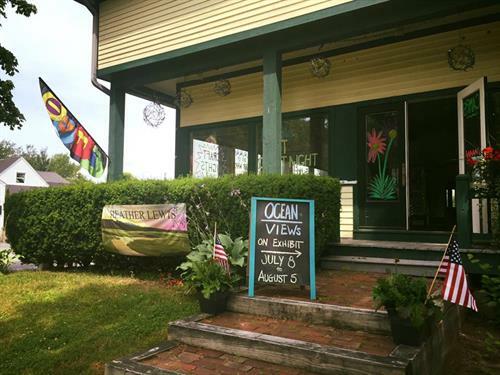 Throughout the year, we offer classes and workshops for children and adults; host eye-opening gallery exhibits; and present performances and special events.